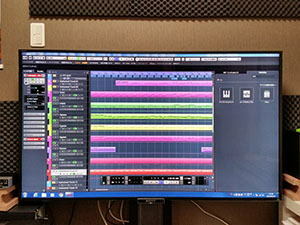 「Cubase Pro」 provides many features to get excited about. 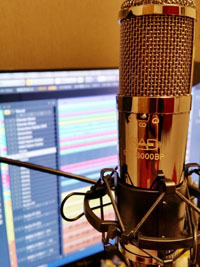 This recording studio software has the necessary pieces to create a better workflow and to helps the user save time processing the audio so the user can stay in the mind-set of producing, recording and mixing. This software has the usual attributes, such as unlimited recording capabilities, a massive loop library, solid sounding plugins and virtual instruments. 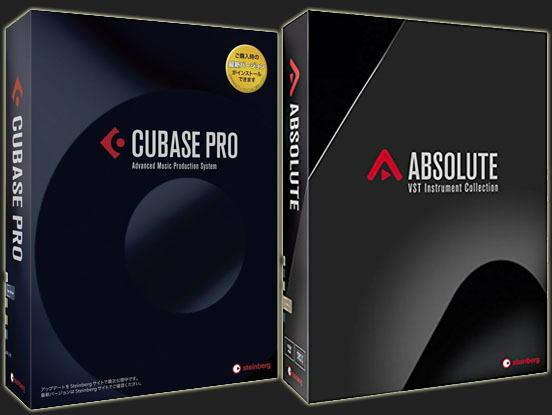 「Absolute2」has an amazing collection of some of the best VST instruments available in one comprehensive collection. Using these 2 softwares, it is possible to create the highest standard music without having to rent a studio. Choose the music that you would like to create. It doesn't have to be jazz. 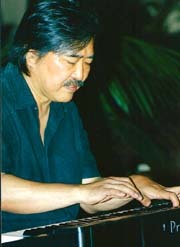 Shiro will arrange the music you chose into a jazz style. 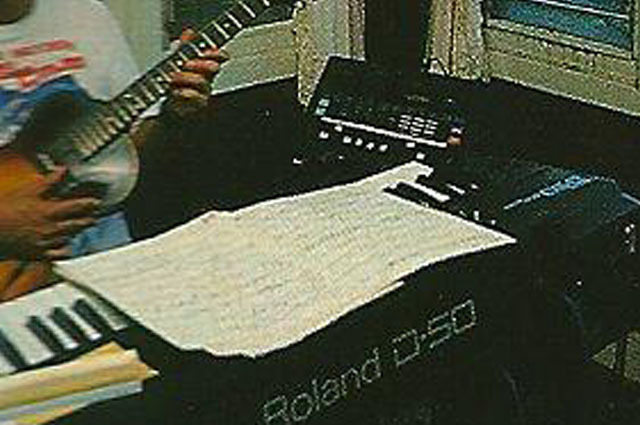 If you would like to use a music that you composed, just have the written music ready. 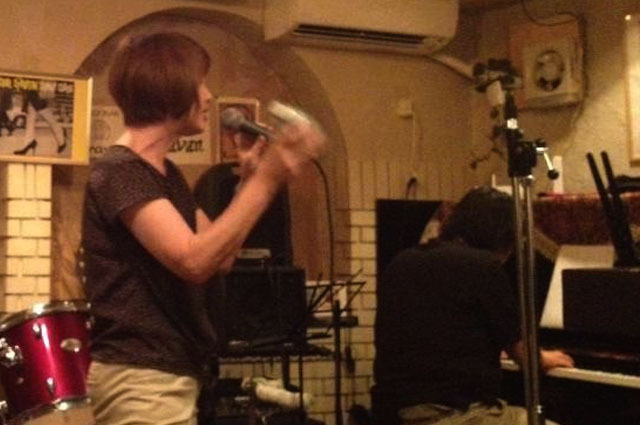 Shiro will play the music (either using the piano or guitar) and we will record your vocal or instrument of your choice. Once the editing is finalized, the music will be burned onto a CD. You will have your one and only CD in the world! 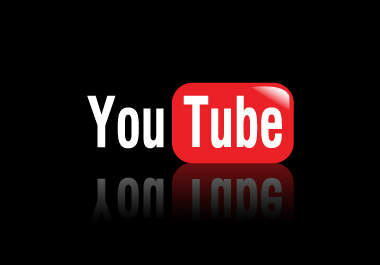 If you would like to uplaod your music on Youtube, please feel free to request. We can use your original videos or photos as the background, and share your creation with the world!